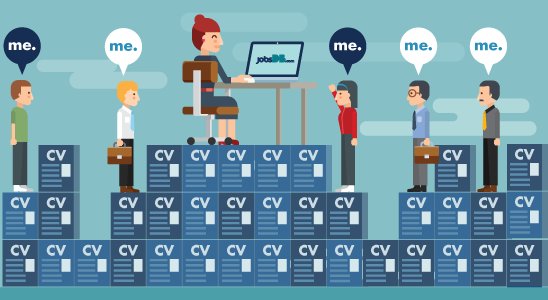 Are you having trouble sorting, processing and managing candidate applications? If you are, then the new and improved Recruitment Centre is perfect for you! Managing candidates is now easier than ever with the Recruitment Centre. 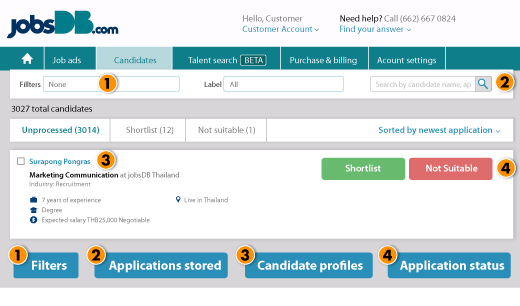 As an all-in-one solution for your hiring needs, you can now easily organize candidate applications and keep track of their latest status all in one place. The Recruitment Centre is a free service for all jobsDB hirers. Login with your registered information and start processing candidates right away.